1. 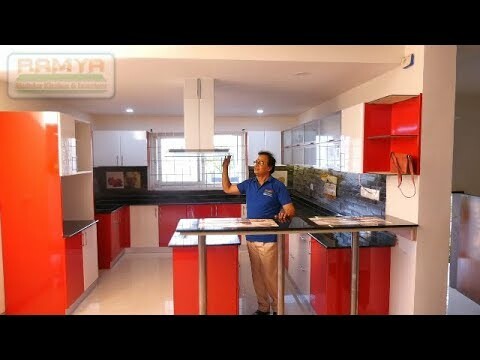 What is the benefit of placing order in Ramya Modular Kitchen & Interiors? Fully factory made good quality material that lasts for years to come. Experienced installation team that ensures good Workmanship. 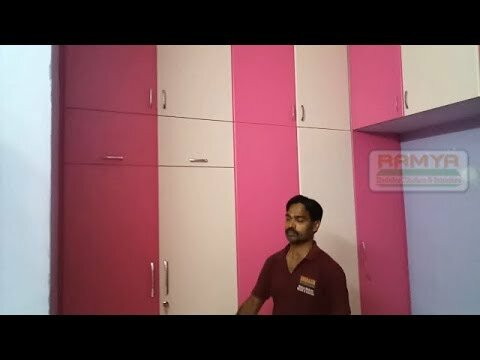 Get superior materials and reputed brands fittings and accessories in nominal value with Ramya Modular Kitchen & Interiors. 2. 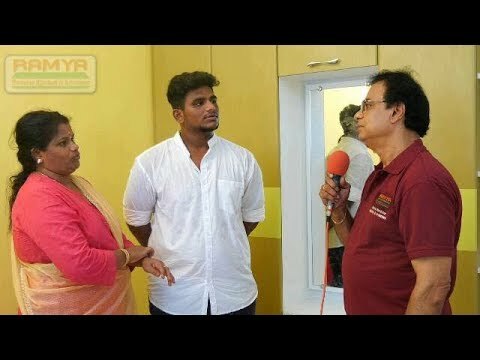 What is the right stage should I call Ramya Modular Kitchen & Interiors to do modular kitchen and wardrobes? Ramya Modular Kitchen & Interiors prefer that, Plastering is the right stage to call for site visit and to take physical measurement and also to discuss about the interior work. If you call us we will come and guide you in better way to get your dream kitchen and interiors with us. 3. 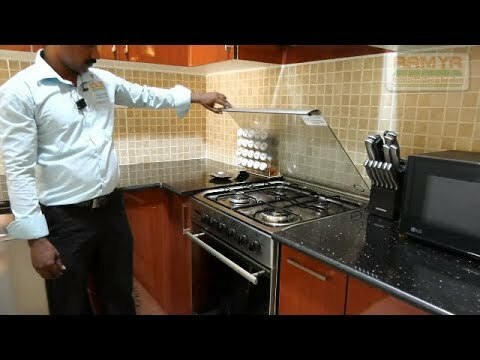 What are the procedures of making order with Ramya Modular Kitchen & Interiors? Once your site is ready to occupy and ready to take measurement. We will send our site supervisors to do site visit and will take physical measurement. According to customer requirements and based on site dimension, we will prepare quotation. After direct meet with customers and final discussion, customers can place the order with token advance of ₹10,000/- also get 3d realistic view for your kitchen before the work get started. 4. What would be the minimum budget of kitchen in Ramya Modular Kitchen & Interiors? 5. I’m NRI person how to contact you and finalize with you, coordination and payment options? We have done more NRI clients worldwide. You can visit our website and fill enquiry form or else send us your flats layout, we will prepare quotation. Once work get started we will take care and handover the key to your concern persons. Payment you can pay through NEFT. 6. What would be the cost for 3BHK flats? Price range roughly we can start from ₹2.5L to ₹3.5L and more. Its all depends upon the material specification and requirement and dimension. 7. 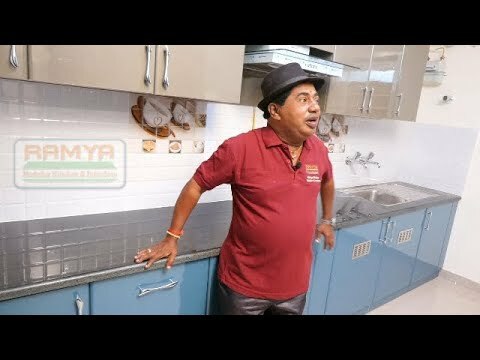 What is mean by semi modular kitchen? If civil and brick work is done with kitchen counter called as semi modular which is little bit constrain to design but Ramya Modular Kitchen & Interiors expertise design team will design it in better way. 8. Is it possible to visualize our kitchen view, before its get installed? Yes with Ramya Modular Kitchen & Interiors its possible, after providing token advance of ₹10,000/- we will show you 3d designed view of your modular kitchen. 9. What are all the materials you are using? For kitchen we are using BWR and BWP grade plywood and apart from kitchen part we are using commercial plywood with MR grade. 10. What are all the brands you are dealing? We have brand association with Hettich, Ebco, and Green lam and Merino lam. 11. How long it will take to complete our work? After final design approvals with laminate and shutter design chosen. We need 25 to 30 days to complete a 3bhk site which also included 1week installation time in site. 12. I’m planning to rent out my flat with interior work, do you have any options with least budget? Yes sure, we are having good material options for rent out purpose in least budget. 13. How long it will take to complete our work? Time frame? We need 25 to 30 days to complete a 3bhk site which also included 1week installation time in site. 14. Does Ramya Modular Kitchen & Interiors also undertake tiling and granite work? We have experienced workers who undertake tiling and granite work and we provide an estimate for the same. In case the customer wants to go with his own contractor we will coordinate with them. 15. Is there any charge for doing site visit? 16. What geographical locations do you wish to target? All over Chennai and Tamilnadu Only.